Jerusalem, also known as the holy city, brings together all religions. Jerusalem has many historical sites, the Western Wall, Via Doloroza, churches and much more. The old city is divided into four quarters, Jewish, Muslim, Christian and Armenian. 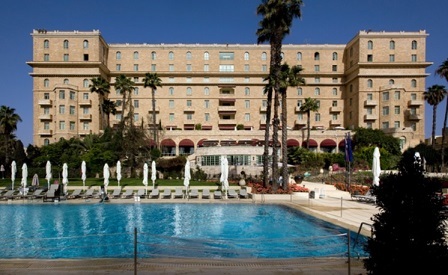 Hotels in Jerusalem are located all over the city in order to offer travelers and holiday makers lots of options.Jerusalem has been the holiest city in Judaism and the spiritual center of the Jewish people since the 10th century. The city contains a number of significant ancient Christian sites and is considered the third-holiest city in Islam. On December 5, 1949, the State of Israel´s first Prime Minister, David Ben-Gurion, proclaimed Jerusalem as Israel´s capital and since then all branches of the Israeli government — legislative, judicial, and executive — have resided there. 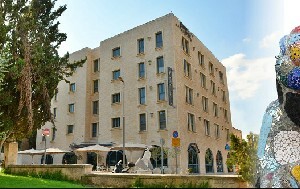 Agripas Hotel is just a 3 minute walk to the Jaffa street, one of the oldest major streets in Jerusalem & Machane Yehuda market. Around the corner is Jerusalem`s Light Rail. 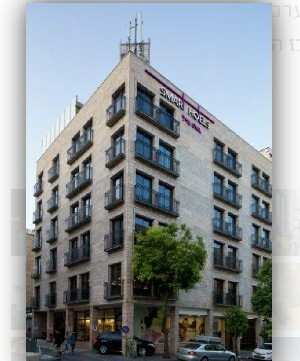 The Hotel is located on and Street Ben Yehuda with the most central life, close to the metro train and walking distance from the main sites of Jerusalem, Jaffa Street and Mahane Yehuda Market, close to the center of nightlife and the Old City. 68 Guestrooms, Lobby bar, Free parking, Free entrance to Gym, Free Wi-Fi. Located in the center of Jerusalem near Zion Square, cafés and restaurants, and a short distance from the Jaffa Gate and the Western Wall. 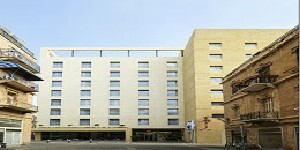 124 fully equipped rooms with maximum comfort. 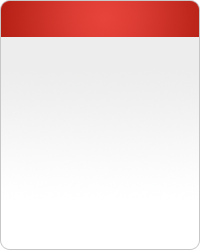 Free Wi-Fi throughout the hotel. 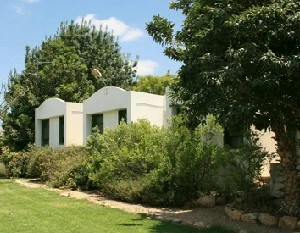 Kosher hotel, suitable for disabled guests. 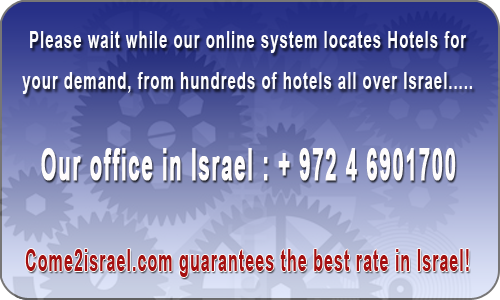 Eldan Hotel is located 5 minutes walk to the Mamila Shopping Street, 10 minute walk to the Time Elevator and Tower of David. The hotel offers free Wi-Fi and a nearby mini-market. There is a problem of parking in the area. Very difficult. At breakfast the crew was not ready for cold rolls removed from the fridge. We had to wait for plates. Jerusalem is the capital and largest city of Israel in both population and area, with over 700,000 residents in an area of 126 square kilometers. Located in the Judean Mountains, between the Mediterranean Sea and the northern tip of the Dead Sea, the city has a history that goes back as far as the 4th millennium BCE, making it one of the oldest cities in the world. Jerusalem has been the holiest city in Judaism and the spiritual center of the Jewish people since the 10th century. The city contains a number of significant ancient Christian sites and is considered the third-holiest city in Islam. On December 5, 1949, the State of Israel´s first Prime Minister, David Ben-Gurion, proclaimed Jerusalem as Israel´s capital and since then all branches of the Israeli government — legislative, judicial, and executive — have resided there.